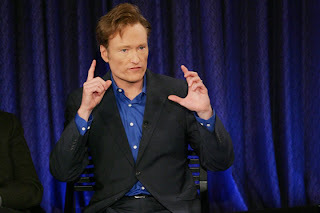 This is Conan's official statement on the matter. Please read it. I could not agree more. (And read more about the debacle from the NYT here).